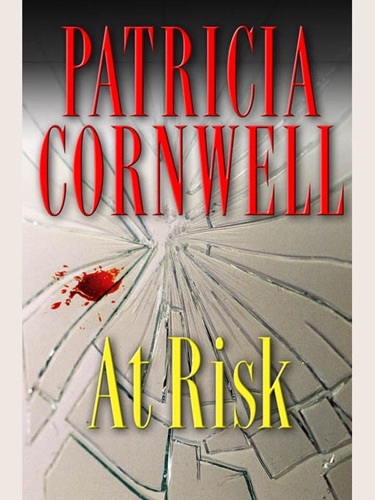 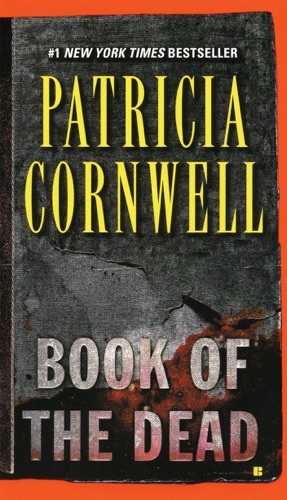 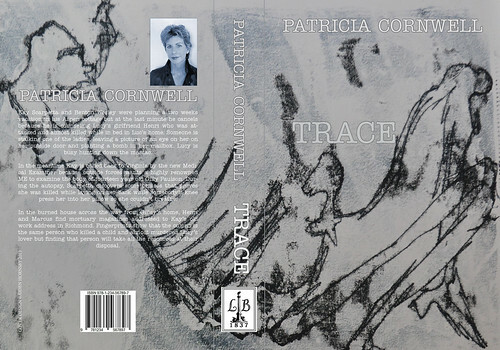 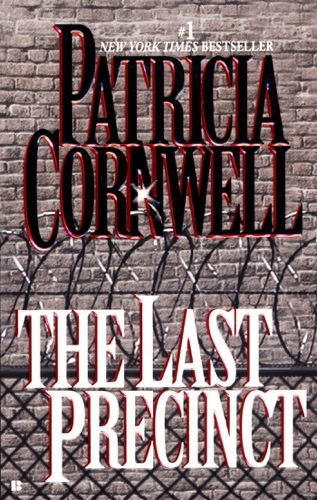 Author Patricia Cornwell discount bookstore. 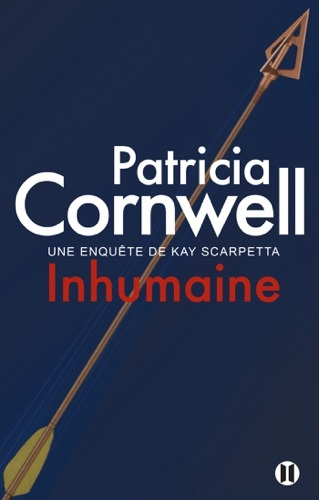 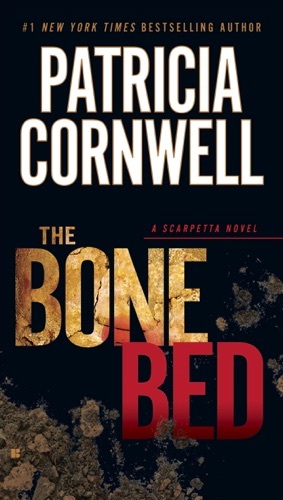 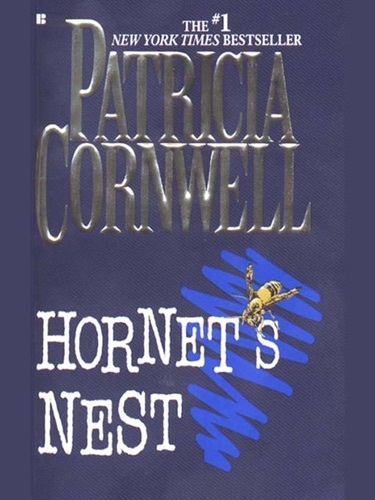 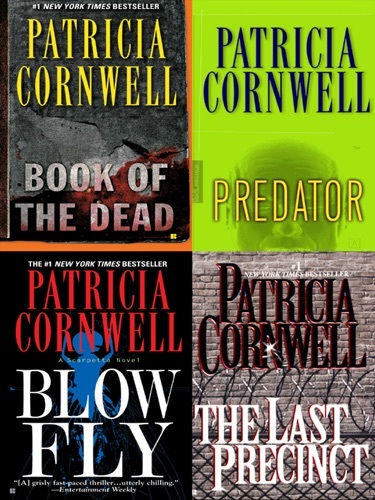 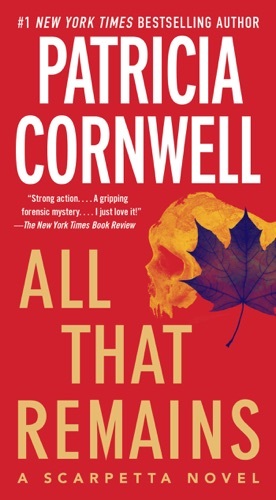 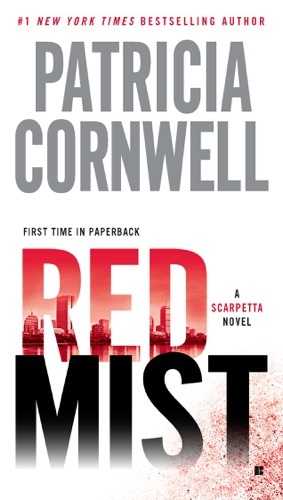 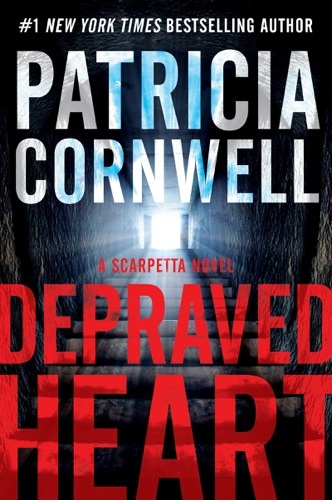 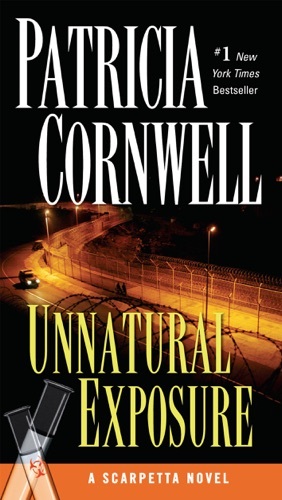 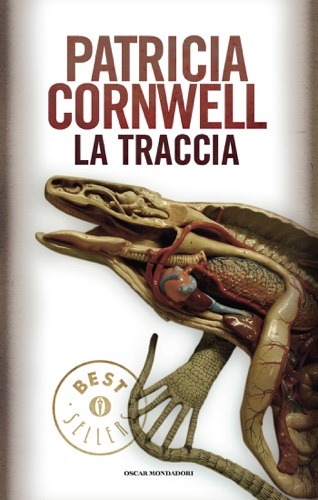 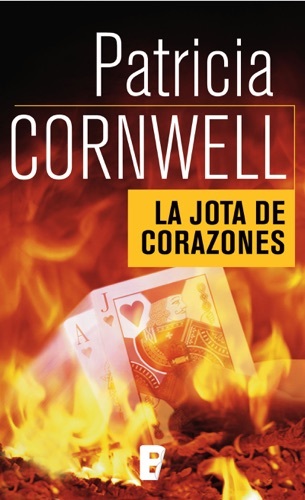 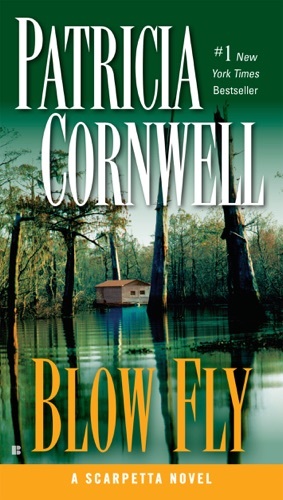 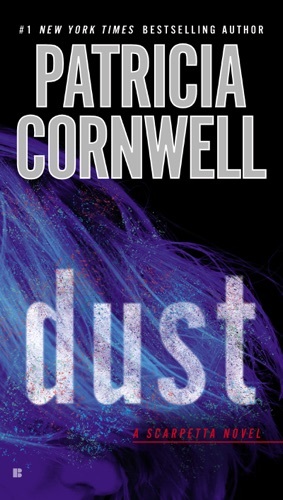 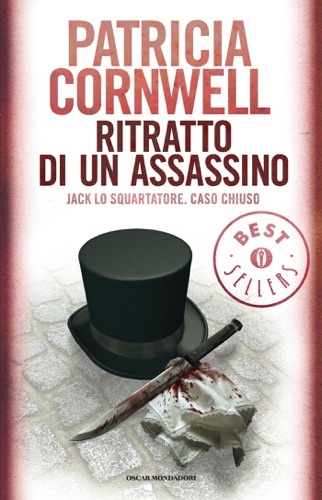 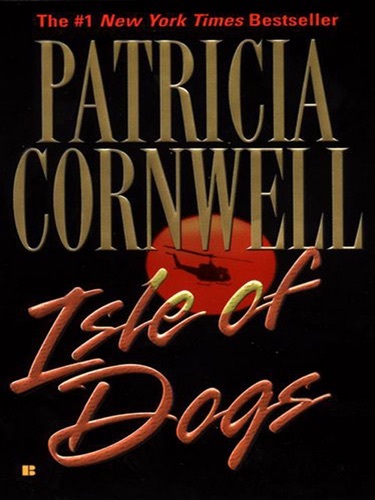 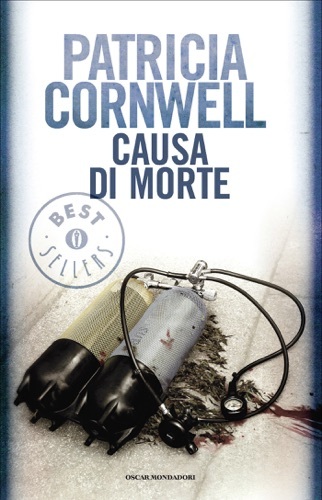 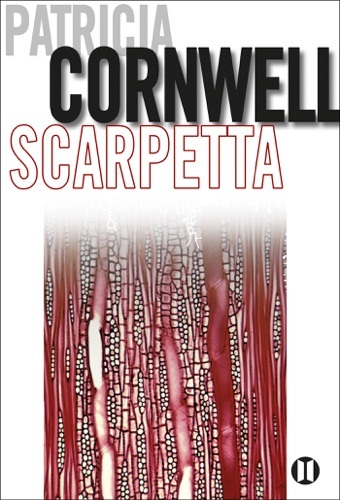 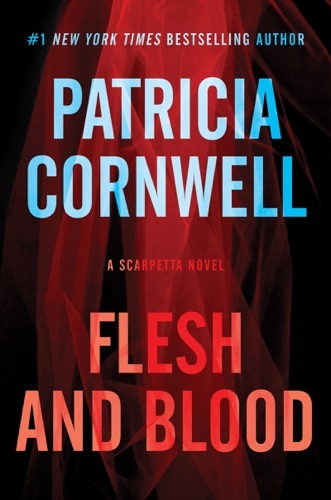 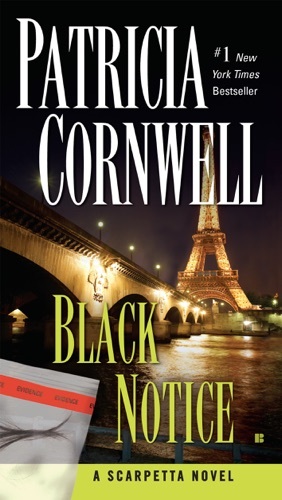 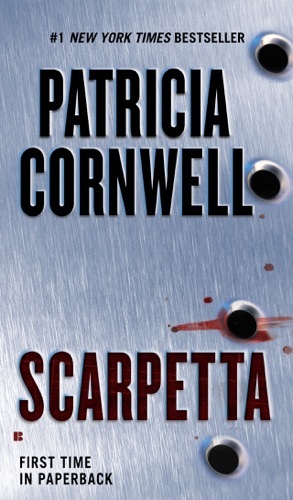 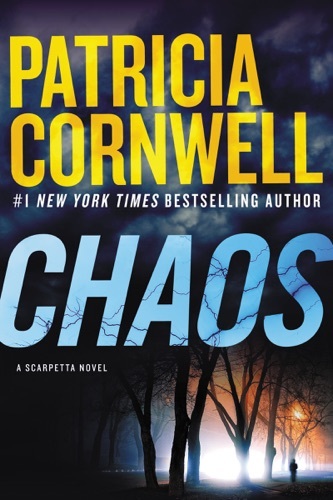 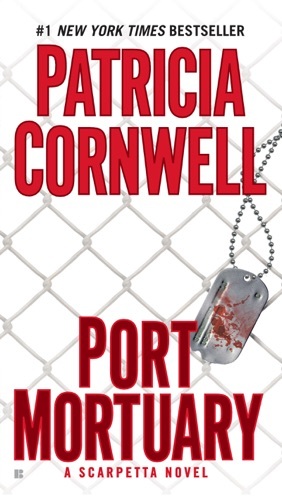 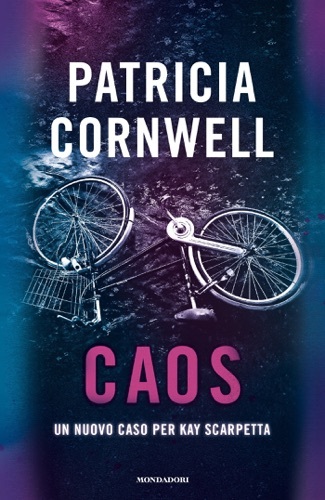 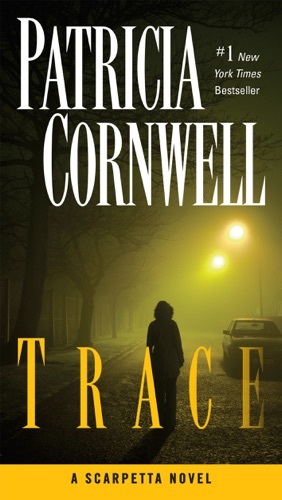 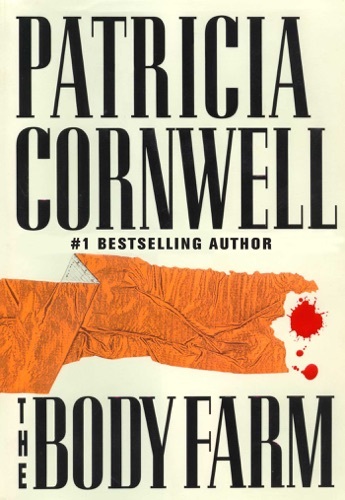 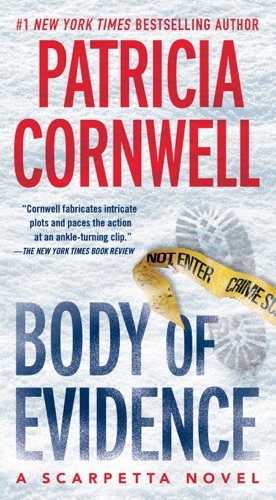 Find Patricia Cornwell cheap books & discount books! 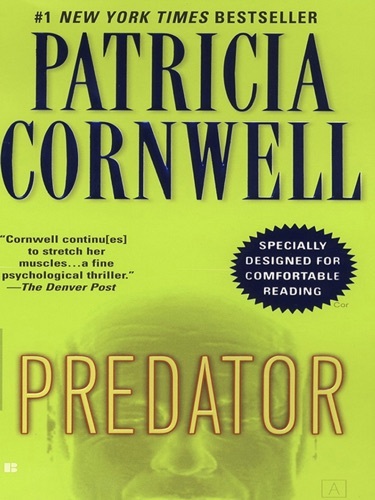 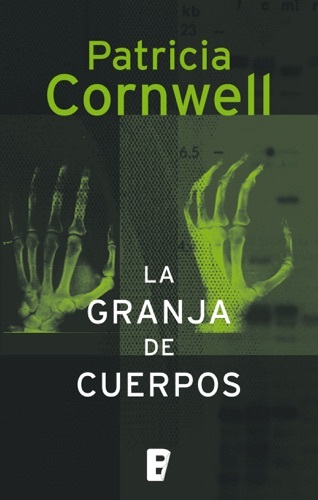 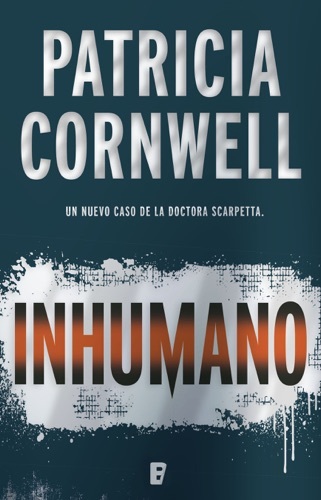 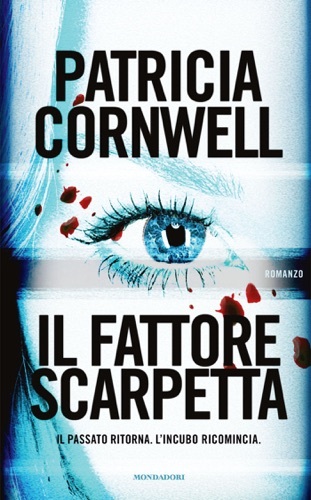 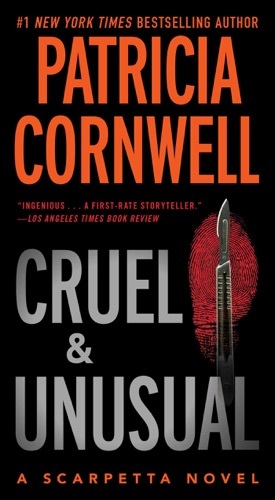 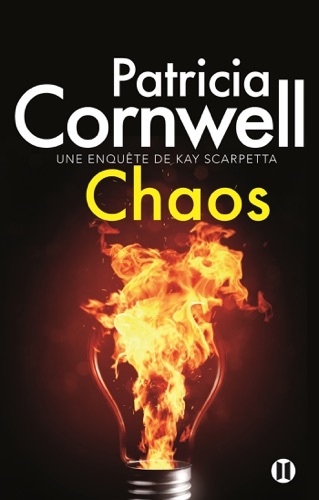 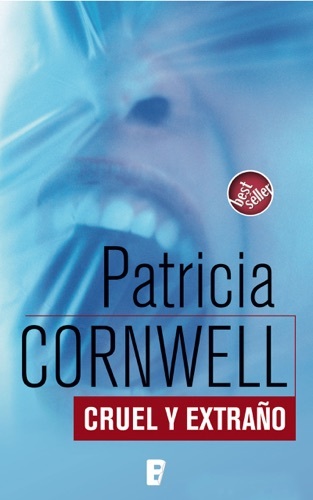 Patricia Cornwell (born Patricia Carroll Daniels; June 9, 1956) is a contemporary American crime writer. 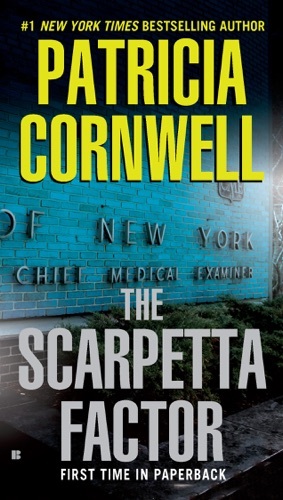 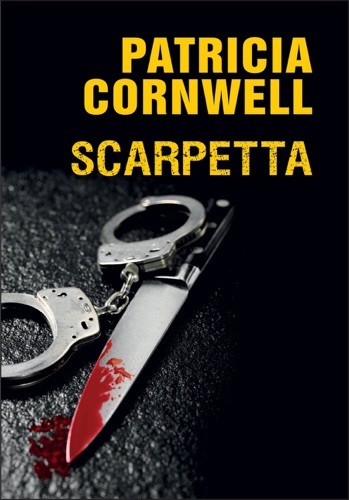 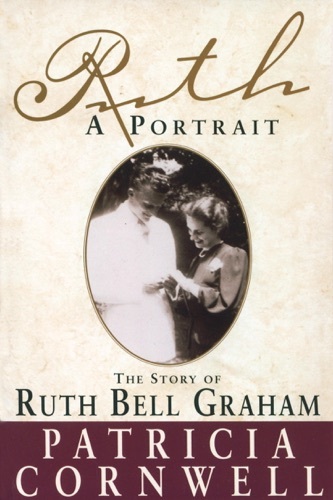 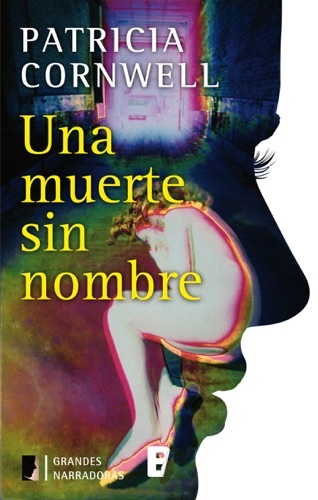 She is known for writing a best-selling series of novels featuring the heroine Dr. Kay Scarpetta, a medical examiner. 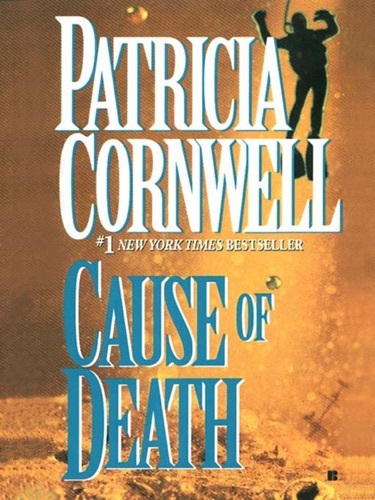 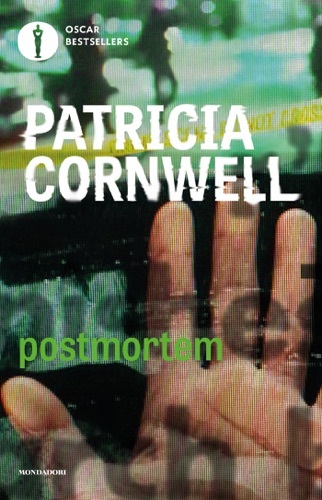 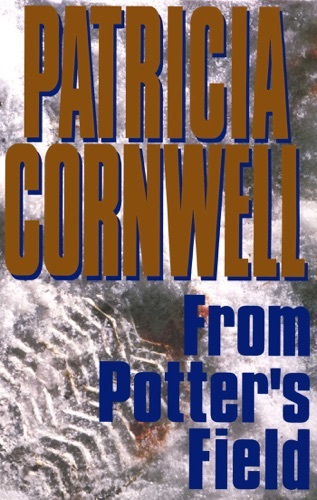 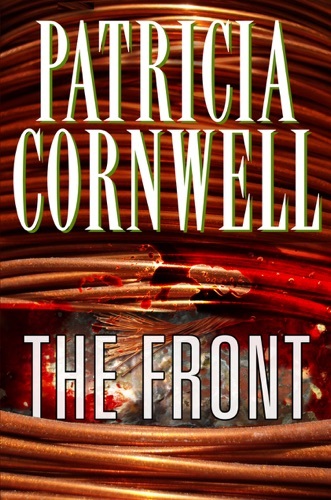 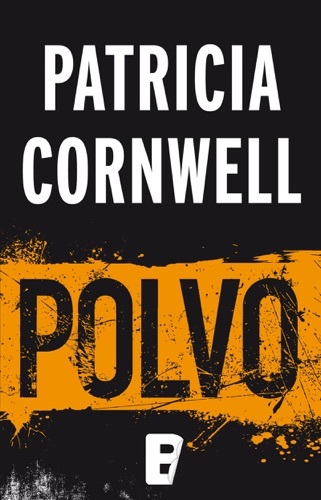 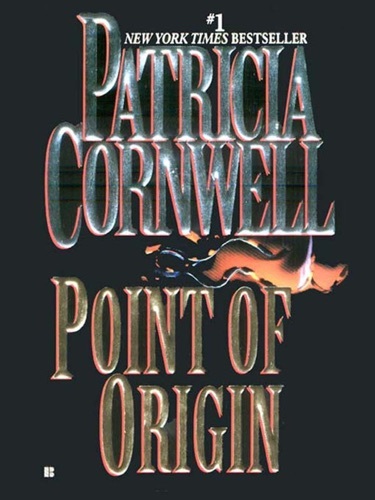 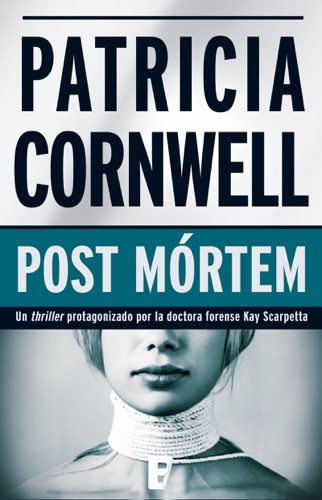 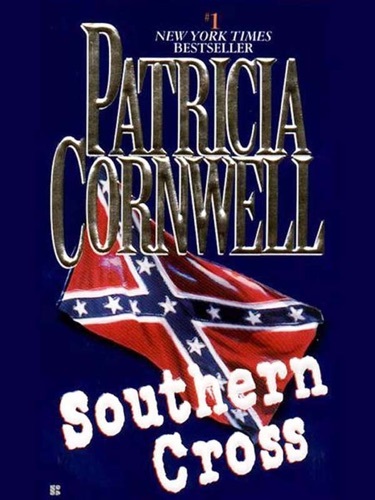 Her books have sold more than 100 million copies... Patricia Cornwell sold her first novel, Postmortem, in 1990 while working as a computer analyst at the Office of the Chief Medical Examiner in Richmond, Virginia. 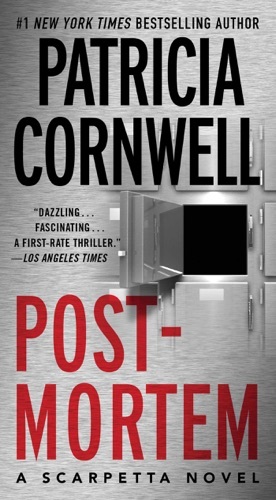 Postmortem, was the first bona fide forensic thriller. 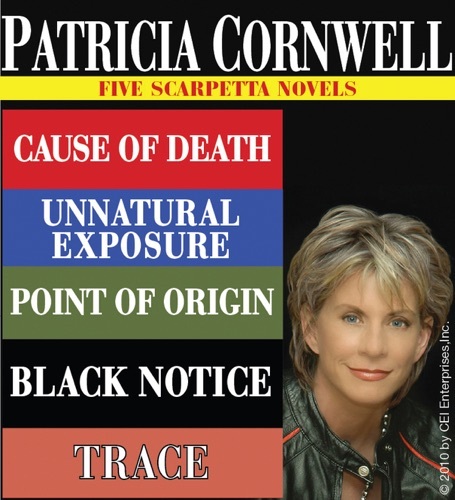 It paved the way for an explosion of entertainment featuring in all things forensic across film, television and literature.